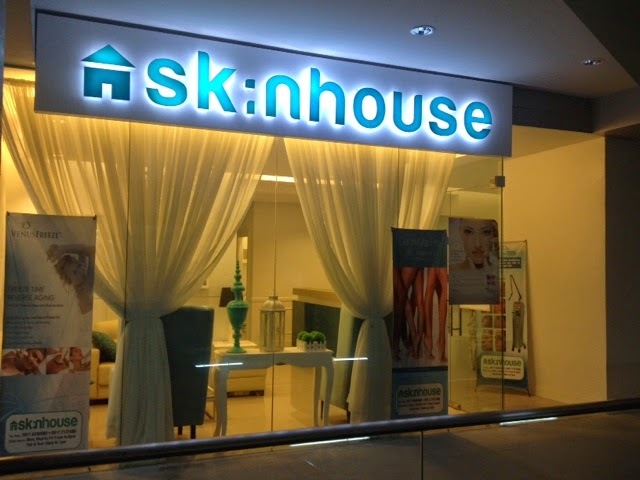 New Beauty Clinic in the Block: Skin House! * | Vanity and Everything in Between. 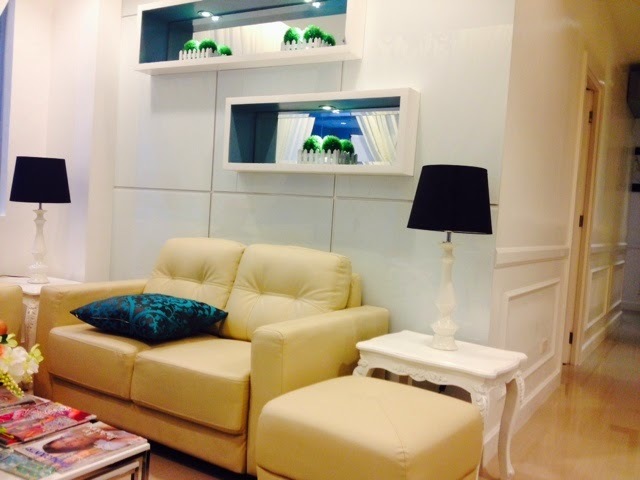 When you enter the clinic, the first thing you'll see is their waiting/reception area. Upon my discussion with Skin House's dermatologist, the procedure that I wanted to try might not be effective for my scars because my scars have been on my legs for more than 10 years. The dermatologist said that I could proceed with the procedure if I wanted to but there won't be any guarantee that it would be effective. I opted for Venus Freeze instead. Venus Freeze is a procedure that instantly lifts your skin and reduces fat on areas where you want it done. 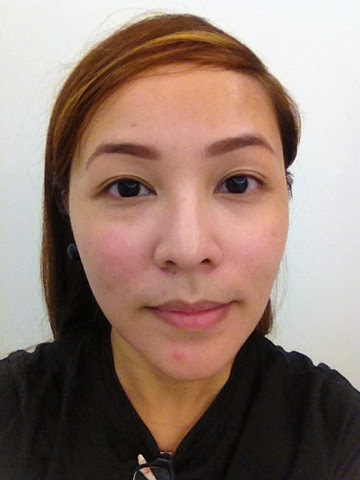 You can see the result after the first session but if you want to make the most out of Venus Freeze, you can see your face perfectly contoured after 6-8 sessions. This is the first time that I've tried anything like this so I didn't really know what to expect. 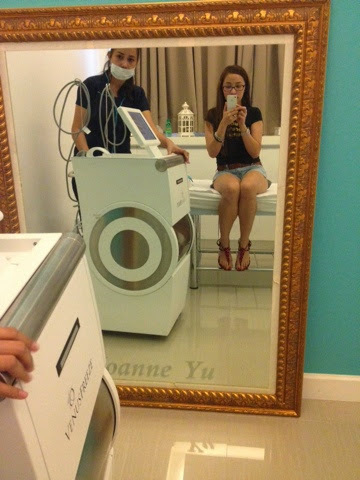 According to them, Venus Freeze is the procedure that Marian Rivera is currently endorsing for Belo. 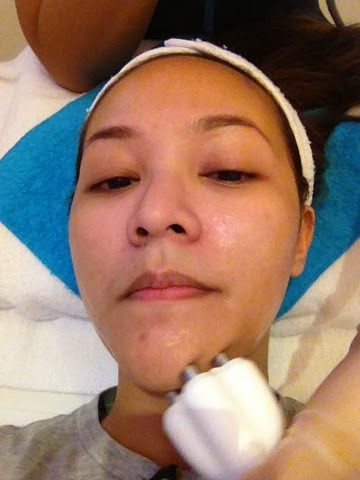 I decided to try Venus Freeze on my face - to contour it ben more and to reduce the fat on my chin. It's like a hot massager being pressed on my face in circular motions. My face is a bit red because the dangle was hot. 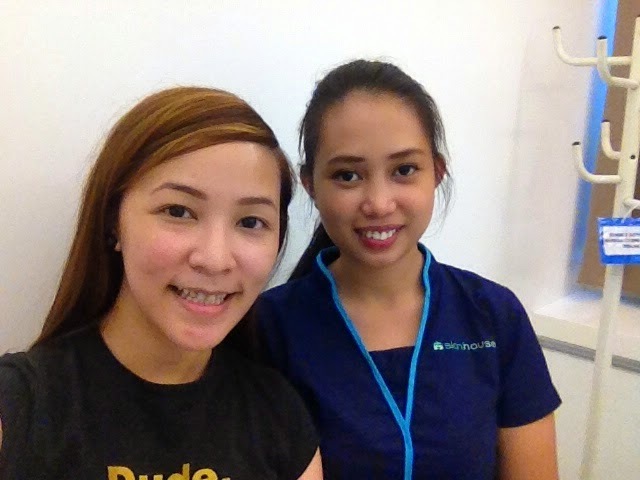 Here's my aesthetician, Grace, who did the Venus Freeze procedure on me. I went back the following week for the second session. 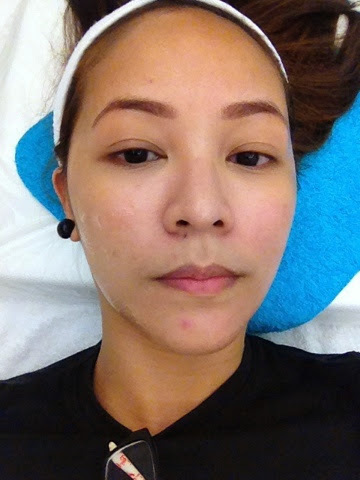 My face after two sessions of Venus Freeze. 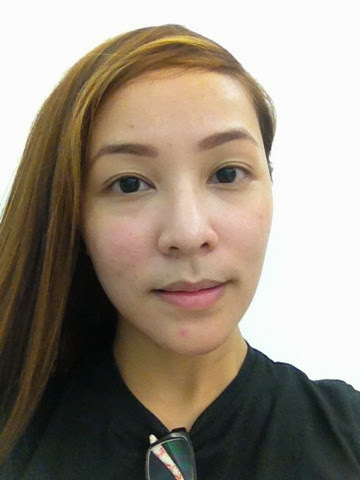 I felt my face had slimmed even after the first session. I even made Lawrence touch my cheek so he could feel it. I have high cheek bones so Venus Freeze emphasised it even more but it's only obvious when I am wearing makeup and when I contour my face. 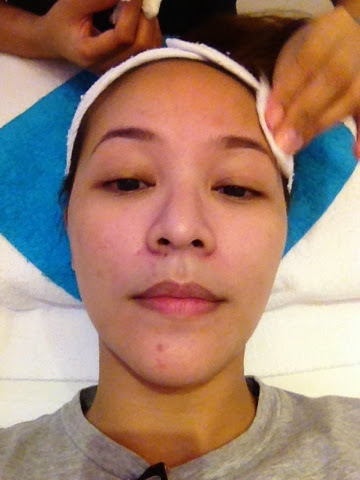 My face also got firmer. 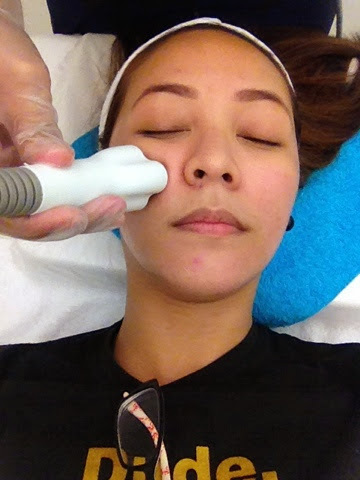 I got word that celebrities get Venus Freeze on their faces usually before they have an event as this has an instant slimming effect on your face. I'm not sure though how this would fare if tried on your tummy. I might go back again to have another Venus Freeze procedure 2 weeks before the big day. 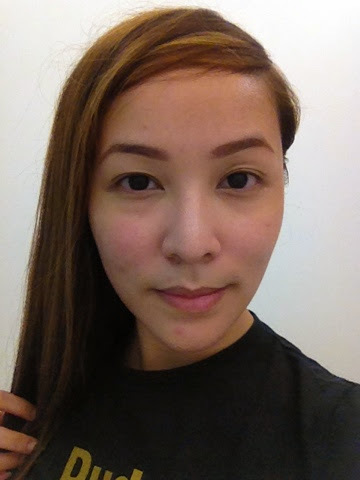 I decided not to go for 8 sessions because my face, thankfully, doesn't need too much contouring. 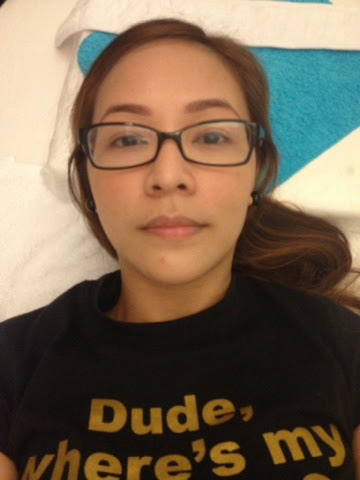 Venus Freeze at Skin House is PhP3,500 per session. 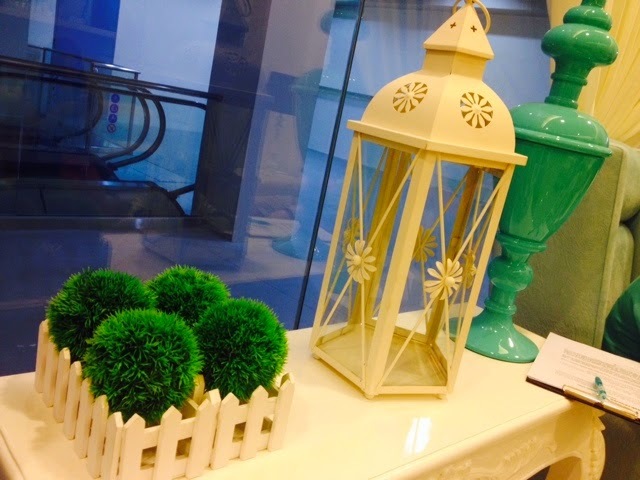 You may visit Skin House on the 2nd floor of Pioneer Centre. Look for Grace and tell them you heard about Venus Freeze or Skin House in general from me! 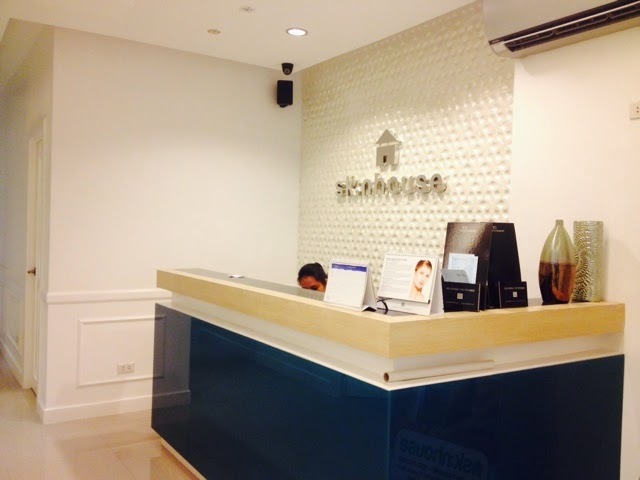 Skin House also offers facial cleaning and other aesthetic need you might be looking for. You can visit their website at theskinhousebeauty.com. So far I have only read two blogs including yours about Venus Freeze done on their face. 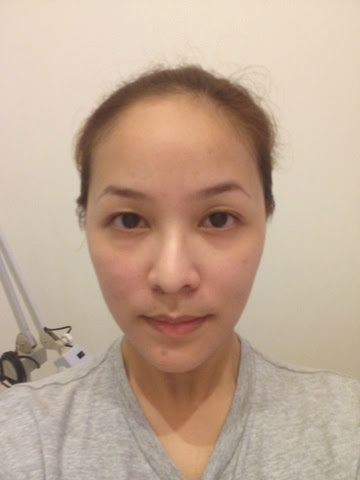 I also have puffy cheeks and I have been dying to try Venus Freeze on my face too since it is effective on others, just like yourself! 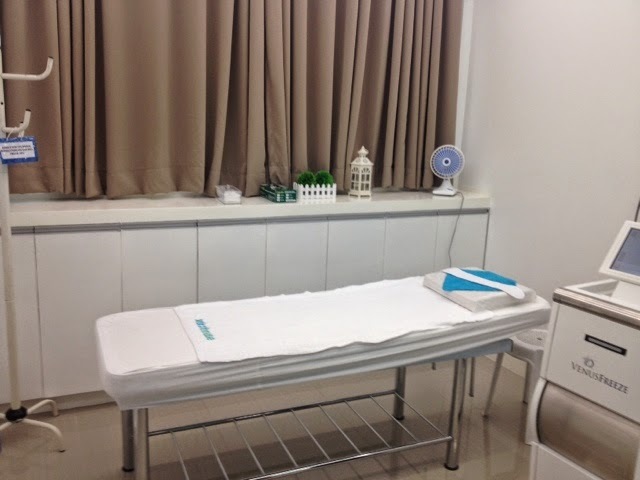 Though the price in Skin Station is a bit expensive compare to other clinics that I've asked. Oh well, gotta do more research on this one. 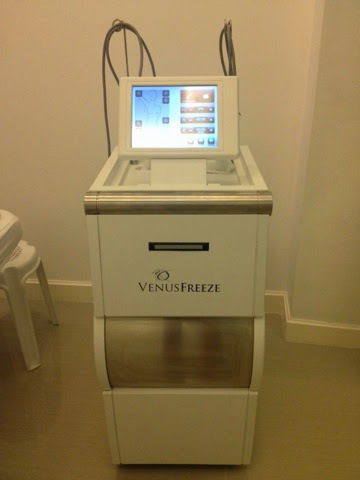 Hopefully after June, I'll be able to save some cash para sa Venus Freeze. Sa face muna then sa tummy. Enrolment na kase kaya medyo tight ang budget. =) Thanks again Miss Gem!